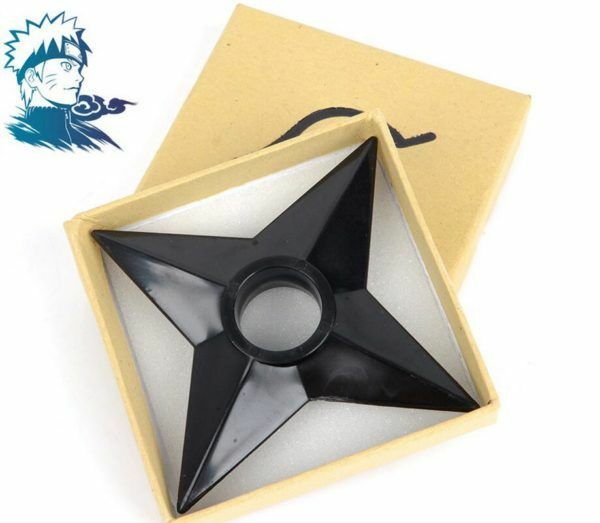 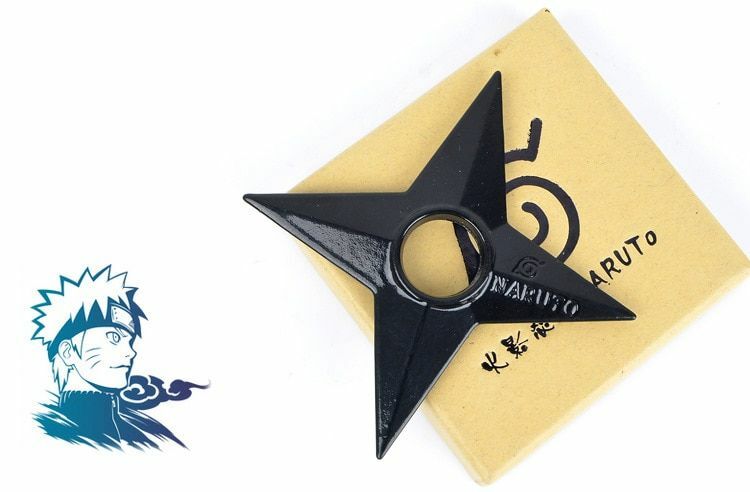 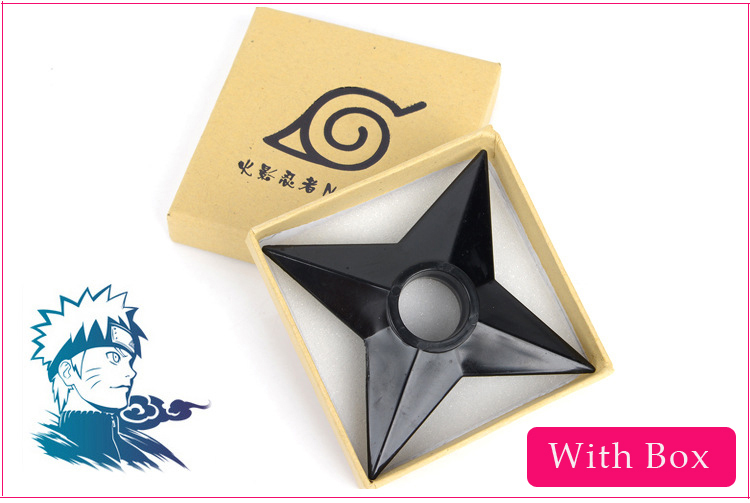 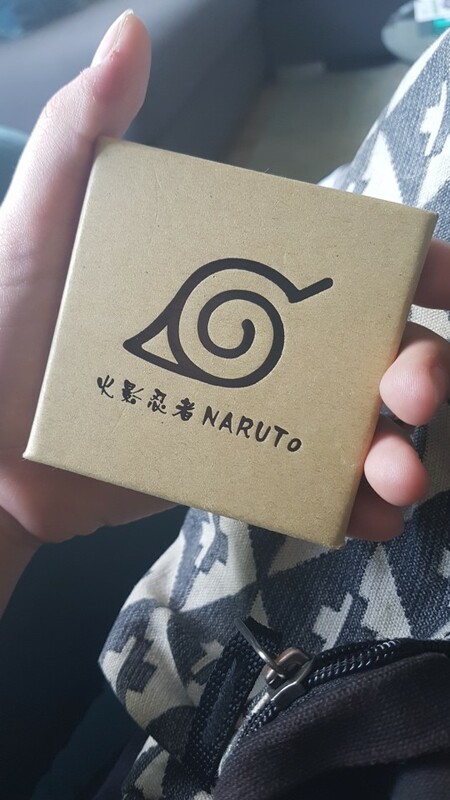 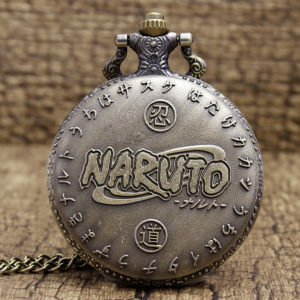 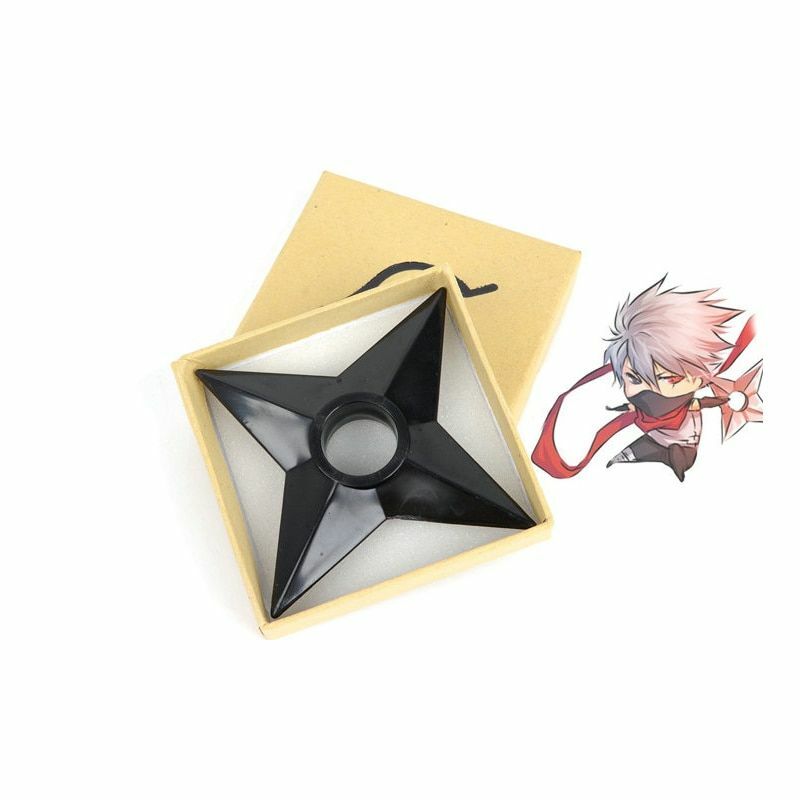 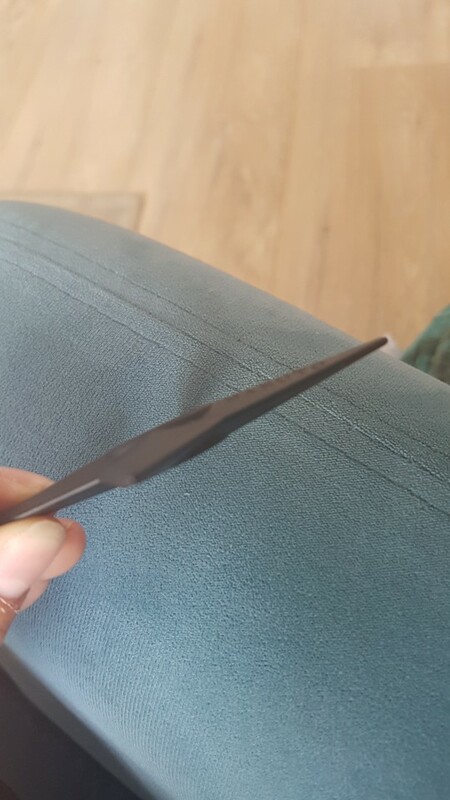 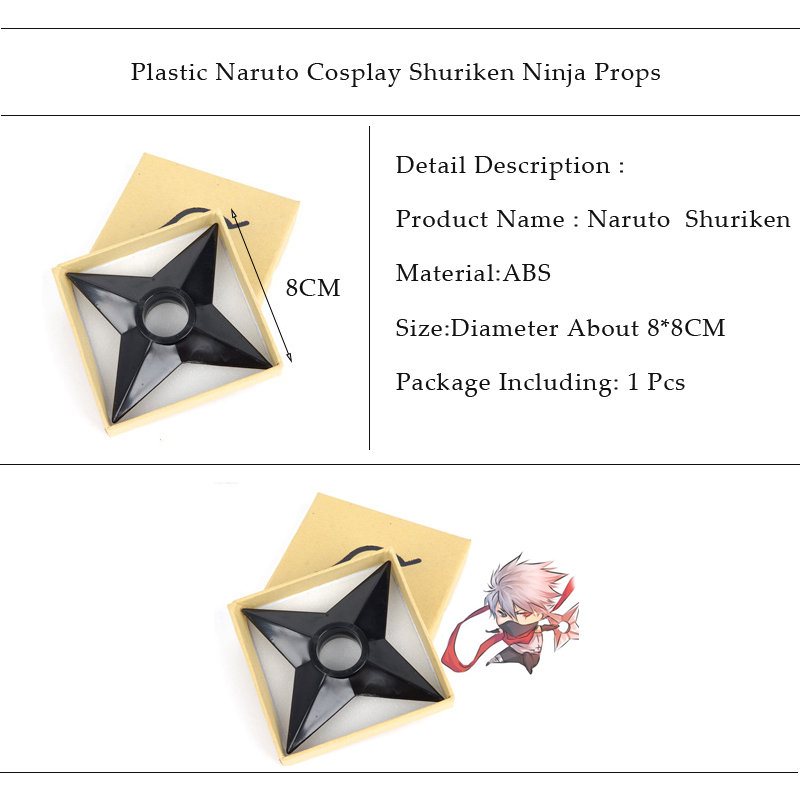 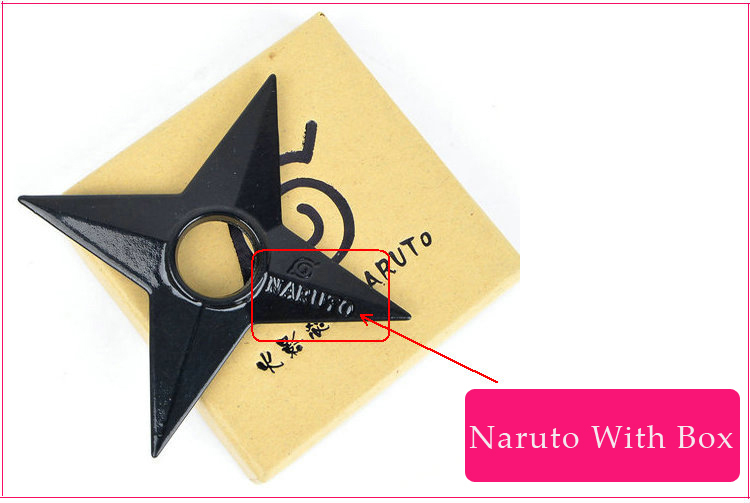 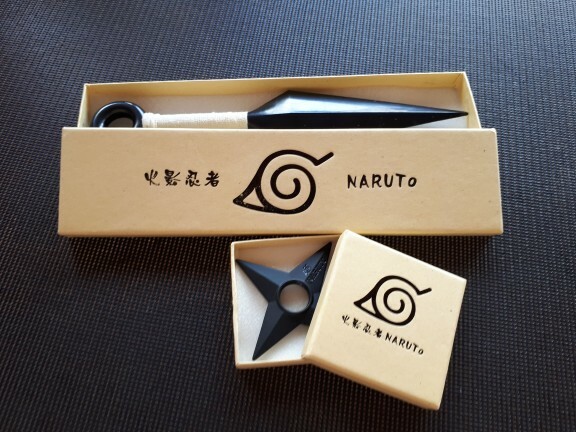 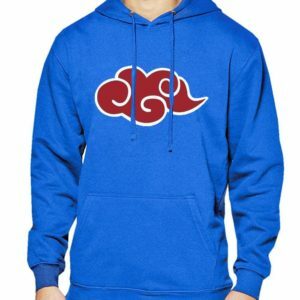 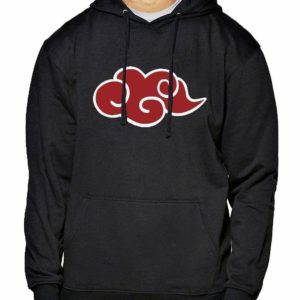 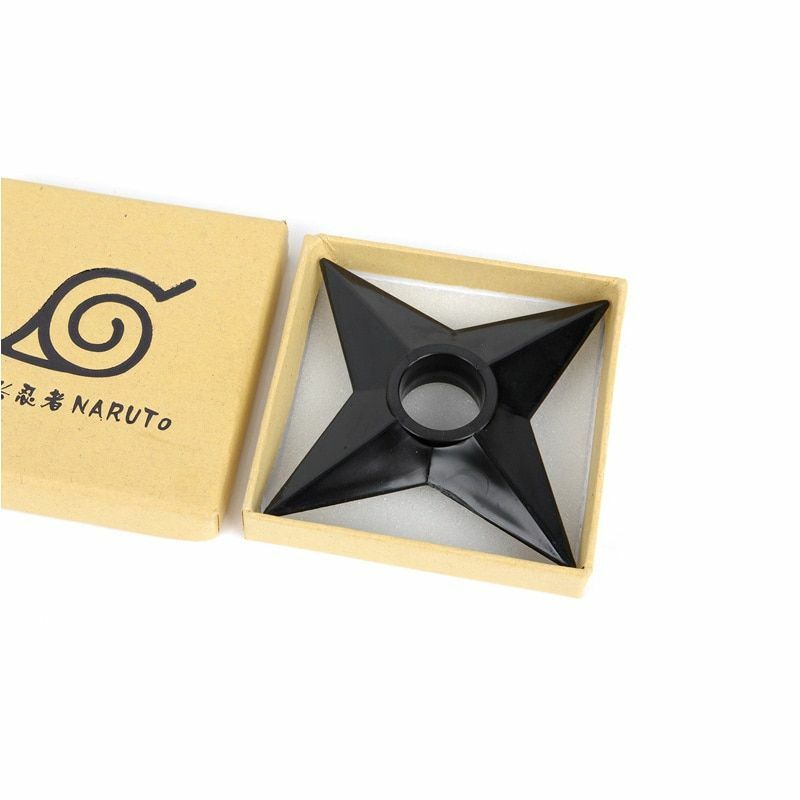 Shuriken (手裏剣), like kunai, are one of the more basic weapons seen in the Naruto series. 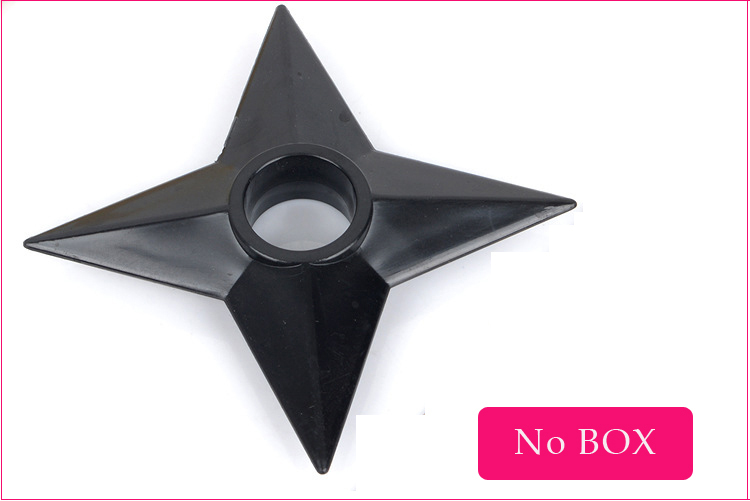 They are sharpened, four-pronged metal stars, useful for throwing. 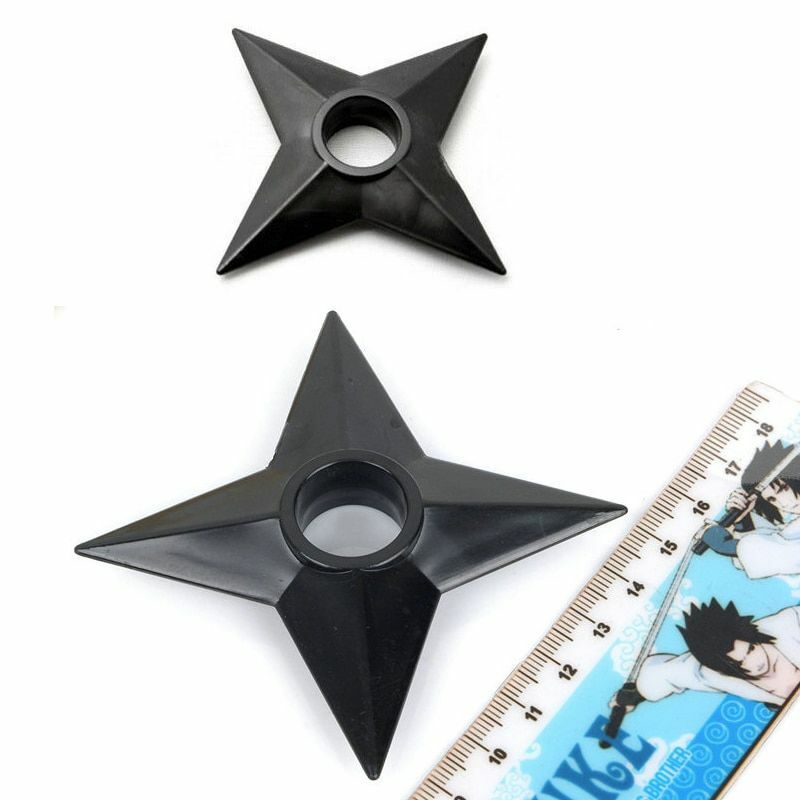 They can also be used for close combat, but not very efficiently. 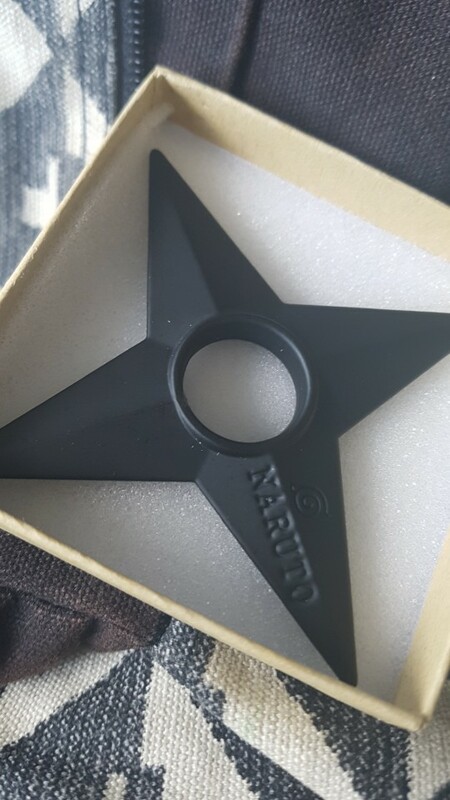 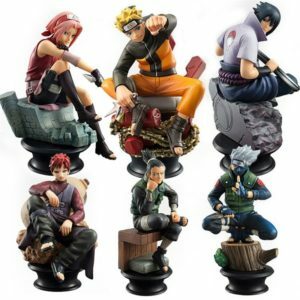 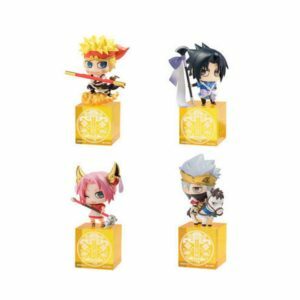 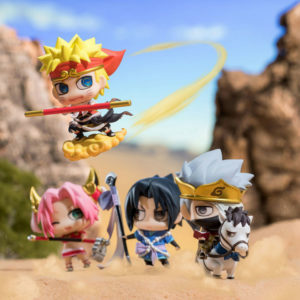 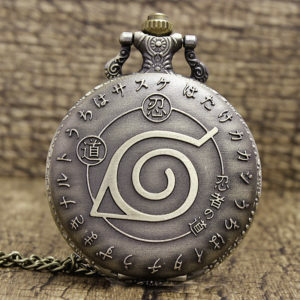 Although small, they can be used to distract, pin down enemy shinobi, or, if accurate enough, kill or incapacitate an enemy.